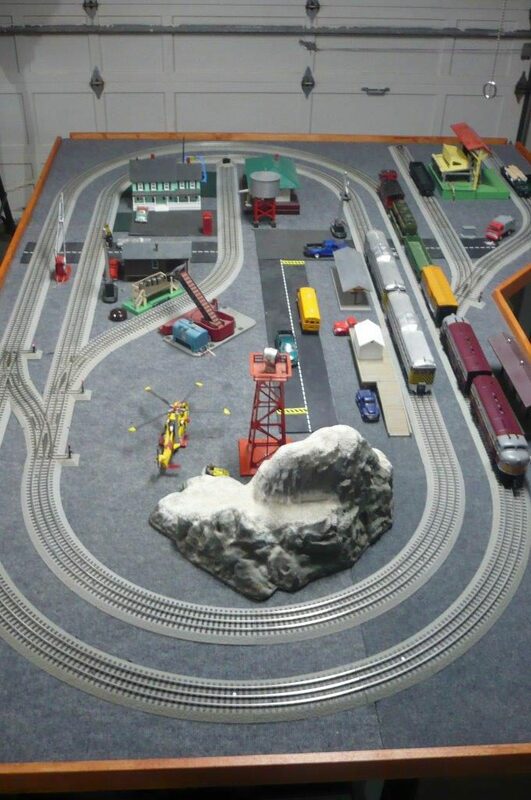 A ‘flexible’ O gauge layout. One model railroaders solution for changing needs. See how Gary built a portable and flexible layout that allows him and his family to enjoy Postwar and modern TMCC toy trains. People have been taking their Lionel trains outside on sunny days since the early days of toy trains. 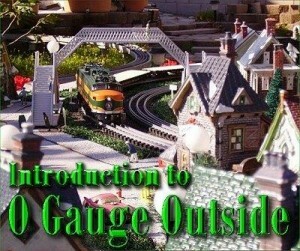 These “O Gauge Outside” articles are written to help serious O-gauge hobbyists adapt their equipment and their experience to outdoor railroading. A quick and insightful look at BC Rail. At its peak, it was the the third largest railroad in Canada, operating 1,440 miles of mainline track. Here you’ll find all of our favourite Internet resources and useful links to a variety of other organizations that relate to real or model railroading. Our favourite hobby shops – we shop there and they support our club by buying and selling our exclusive CTTA Club Cars. All of the well known and lesser-known manufacturers of quality toy train and model railroading products. Hobby publications we enjoy that provide historical information, guidance & instruction for layout building, running your trains, troubleshooting tips, electrical wiring, collectibility and everything else model train related. Clubs and associations that share the same passion we do for all aspects of toy trains and model railroading. Finally, links to other historical special interest groups for Canadian National and Canadian Pacific Railways, and a list of other Web sites that will be of general interest for model railroading enthusiasts.